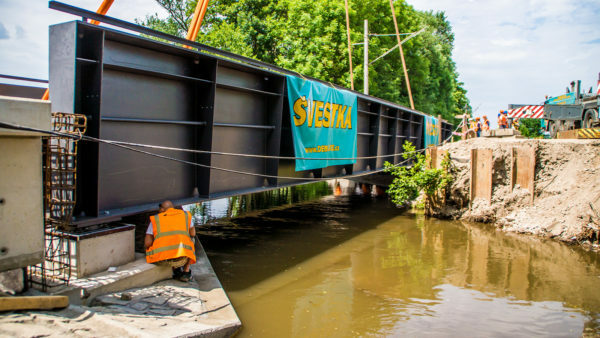 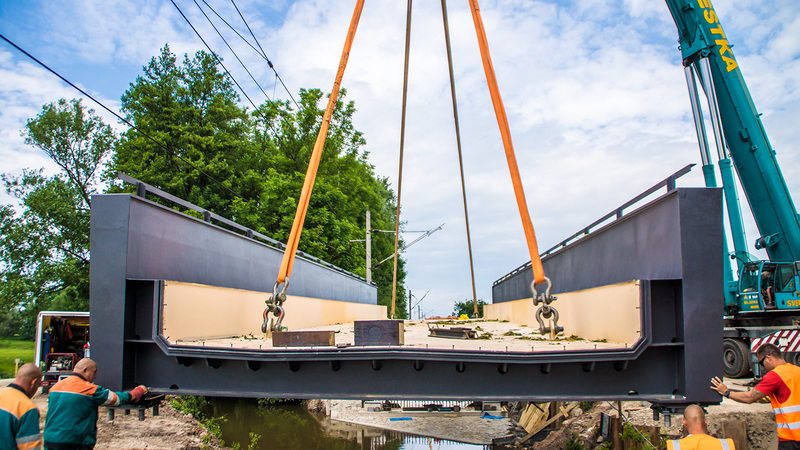 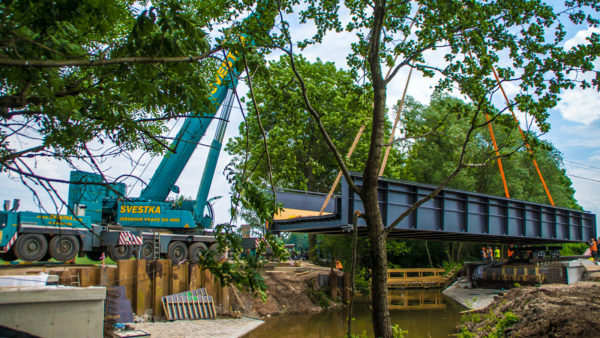 Carriage of bridge construction | Pavel Švestka, s.r.o. 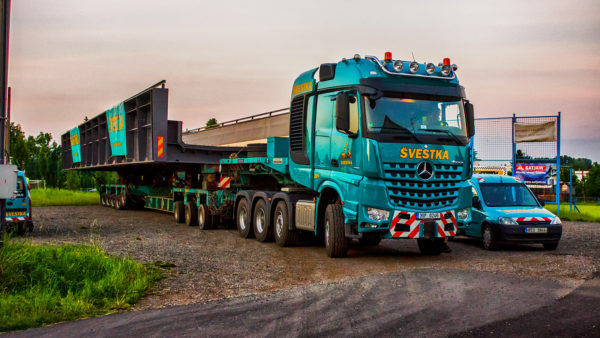 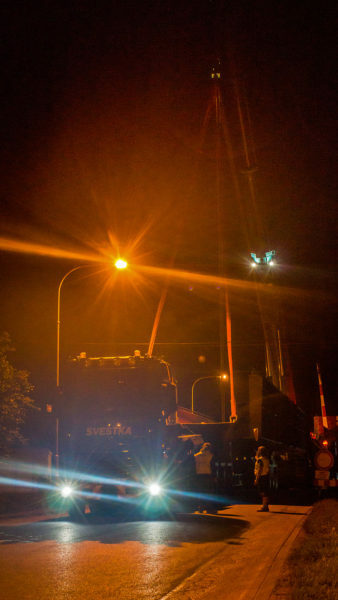 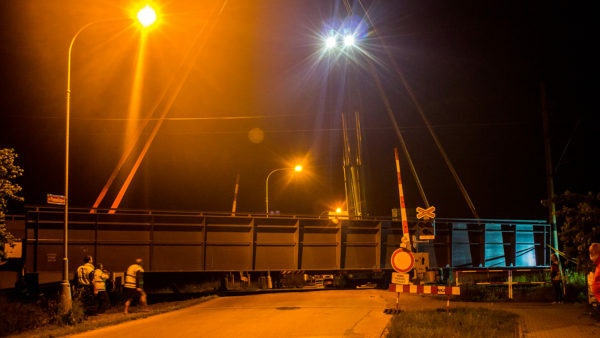 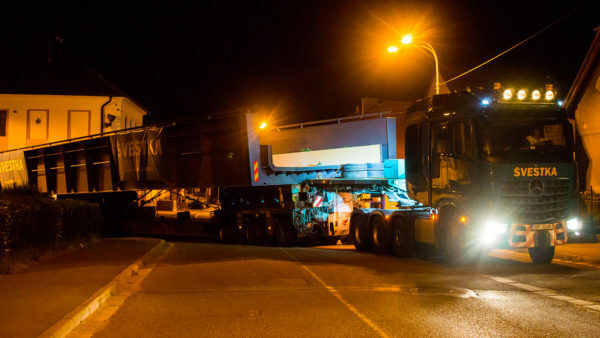 In the night from Wednesday to Thursday 9.6.2016 we carried bridge construction from Záboří na Labem to Hradec Králové by our Mercedes Arocs SLT + Goldhofer STZ VH8. 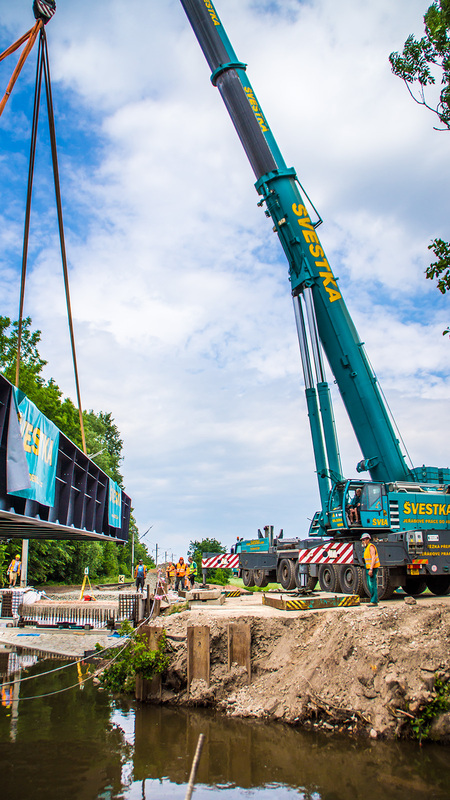 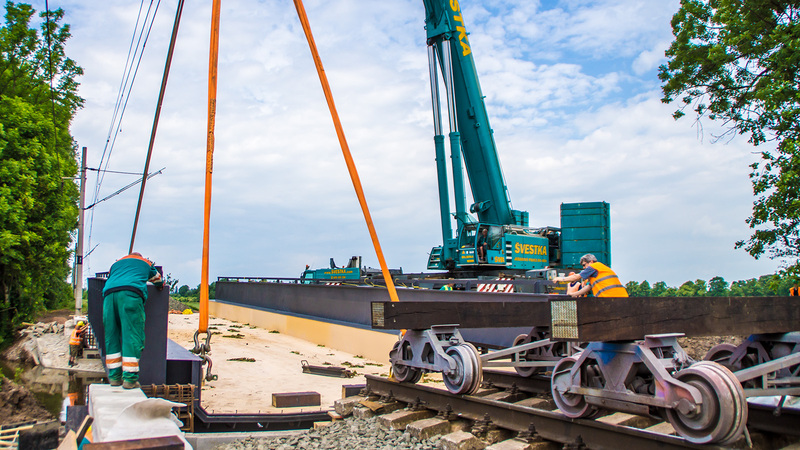 Part of carriage was transshipment and installation realised by heavy mobile crane Liebherr LTM 1400-7.1/1.